We believe in growth with a human face. The Company always strives to discharge its social responsibility to the society at large. It encourages its employees to volunteer for CSR activities, resulting in a self-driven approach in fulfilling the obligations to the society. Our employees have indeed are making difference to the society through periodic blood donation camps and regular services to old age homes, hospitals, orphanages and village schools. 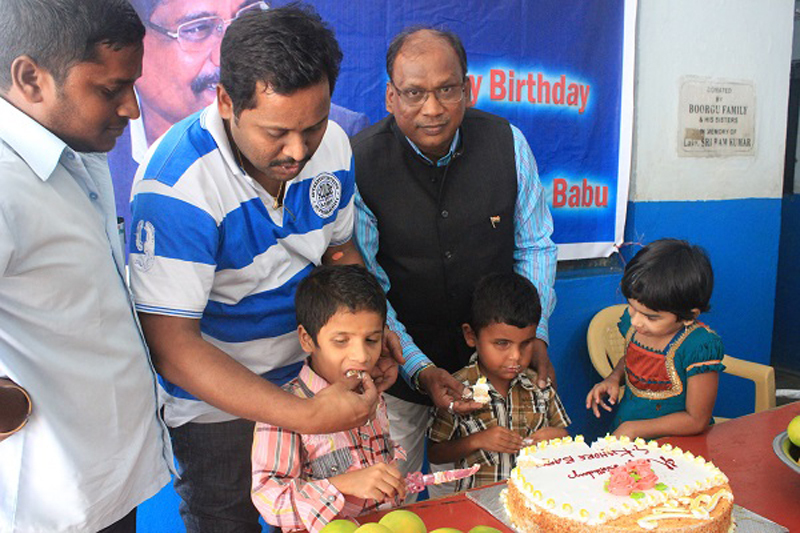 As a leading corporate company in power sector Power Mech Projects Limited recognized its social responsibility and a charity Trust was founded by Mr. Sajja Kishore Babu who is also the Chairman and Managing Director of Power Mech Projects limited. Power Mech Foundation is an extended arm of group of companies to meet the responsibilities they own to the society. The Foundation is set out on a mission to develop social infrastructure and enhance the quality of life of communities around. The Trust also involves in community development by adopting schools in the neighborhood villages and takes care of the academic needs of the poor students. In the process the Foundation blends the services of the villagers as well in making the events and programs a success story!